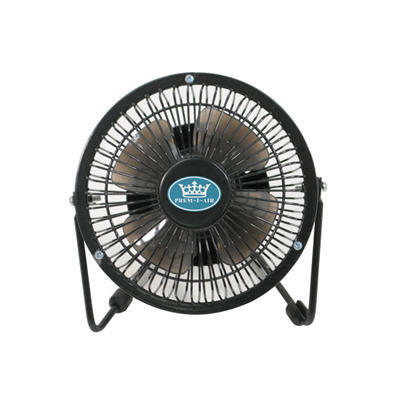 This handy USB Desk Fan has an adjustable head/body so you can choose the perfect position for maximum comfort and airflow. It is finished in black and will look smart in any office or home office. This product can also be used in cars, trucks or other vehicles which have a USB port. Makes a great gift idea.